We’re busy at Whisky Exchange HQ. 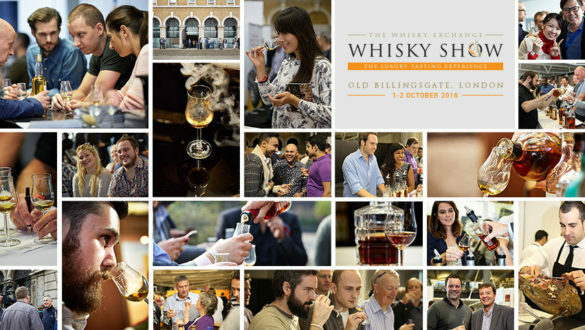 Not only are we getting ready for a busy final three months of the year, but tomorrow marks our annual Whisky Show – two days with some of the best whiskies in the world, all under one roof. Saturday and weekend tickets are sold out, but there are still a handful of Sunday tickets left. If you want one, don’t wait, as they’ll be gone by the end of the day – you can buy tickets here. Glenfiddich Innovations – malt master Brian Kinsman and brand ambassador Mark Thomson will be showing off Glenfiddich’s experimental side, with four previous releases (including the long-sold-out Snow Phoenix) and a pair of mysterious cask samples. It’s not often you get to try 1970s’ Glenfiddich, especially not an unreleased sample. 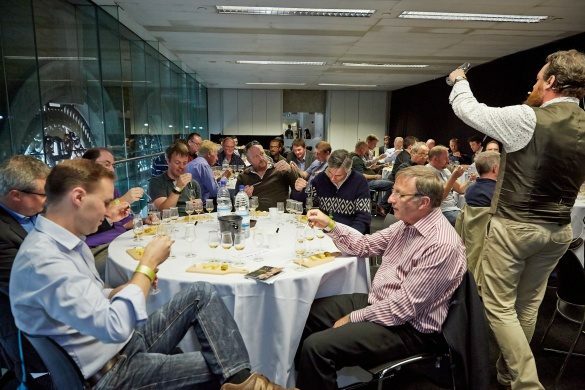 Whisky Speed Dating – my favourite class in the line-up. 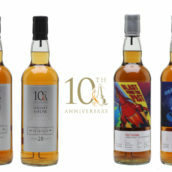 Five whisky legends (Brian Kinsman from Glenfiddich, Alan Winchester from Glenlivet, Richard Paterson from Whyte & Mackay, Bill Lumsden from Glenmorangie and Ardbeg, and Diageo’s Nick Morgan), each with an amazing whisky and 10 minutes to tell you about it. 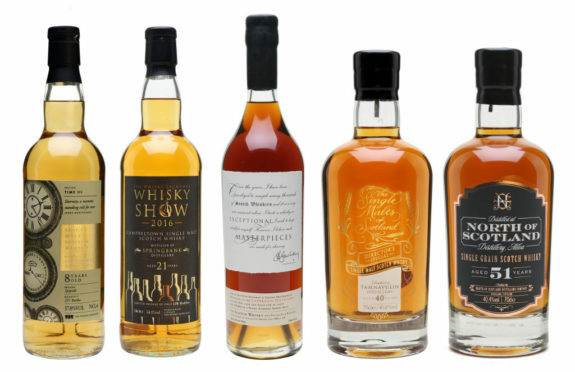 Five mini-tastings in an hour with five of the biggest names at the show, with all the money going to charity. 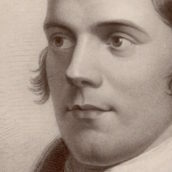 Did I mention the 1970s Ardbeg, 30yo Brora, 1960s Glenlivet, Islay Festival Bowmore and seldom-seen Ladyburn that they’re pouring? A must-attend class. Bowmore: From one Master to another – one of the most ridiculous classes we’ve ever done, pairing up distillery manager David Turner and soon-to-retire master distiller Eddie MacAffer, and giving them some of the best whiskies Bowmore has ever produced. Yes, it’s an expensive tasting, but where else are you going to try Black Bowmore and the incredible 1964 Fino Cask, to say nothing of the Bowmore Deluxe, a whisky that’s in my top 10 of all time. 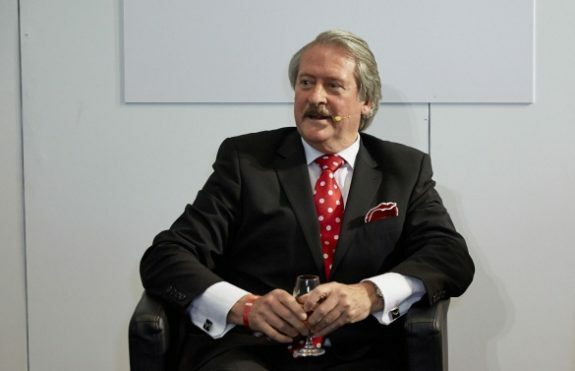 50 Years with Richard Paterson – last, but far from least, we have a celebratory class with one of whisky’s greatest showmen. 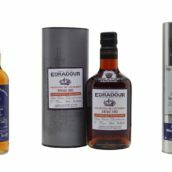 Richard’s been working with whisky for 50 years and is bringing along some of his greatest hits from the past five decades, including the newly released Dalmore Quintessence, which retails for a cool £885 a bottle. 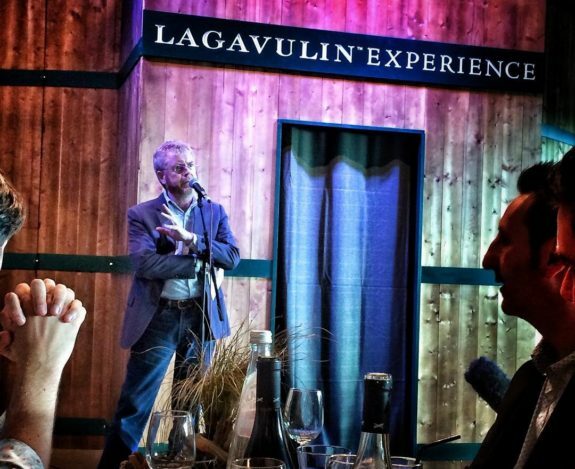 It’s Lagavulin’s 200th anniversary (as we have mentioned several times – birthday tasting, Lagavulin 8yo) and they’re bringing the party to The Whisky Show. They’ve had a few events around the world and had a huge open day on Islay, but they still want to share the occasion with more people, so are bringing a slice of Islay to London this weekend. Pop along to the stand early to book your space and experience the sights, sounds and smells of the distillery – more details. 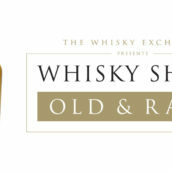 We always do food pairings at The Whisky Show, and this year is no exception. 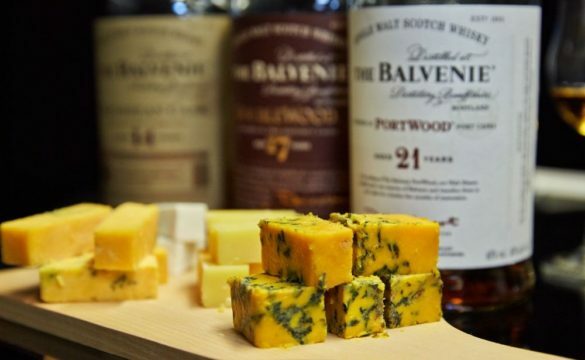 While learning about matching whisky and food is great, it’s also the ideal way to stave off hunger while wandering the halls of the show before lunch. Along with show favourites Ibéricos de Huelva supplying all of your Ibérico ham needs and Smith & Sinclair with their edible cocktails, this year we have Paxton & Whitfield and their royally approved cheese, and Cannon & Cannon, purveyor of Borough Market’s best charcuterie. You can find the full line-up here. While whisky festivals are normally all about drinking whisky neat, I’m still (as many posts in the past on the blog will attest) a big fan of cocktails, and the show is the perfect place to experiment. You’ll find interesting drinks dotted all around the venue. With cocktail legend Jon Lister behind many of them, they’re all definitely worth a try – you can see some of his previous work on the blog here.